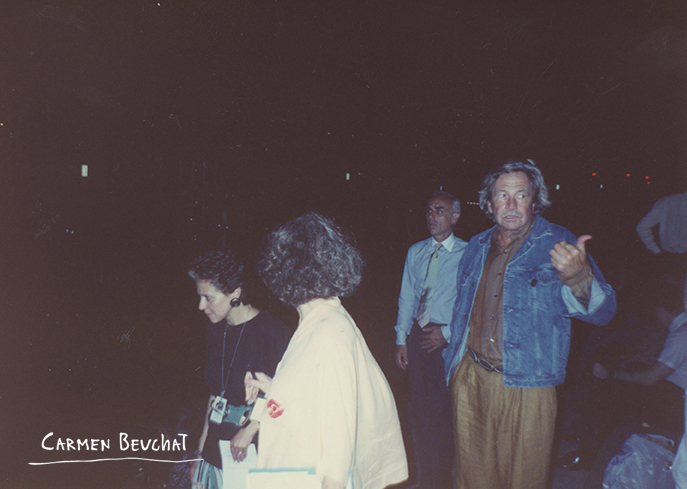 Tour made in the context of the Rauschenberg Overseas Culture Interchange (ROCI). 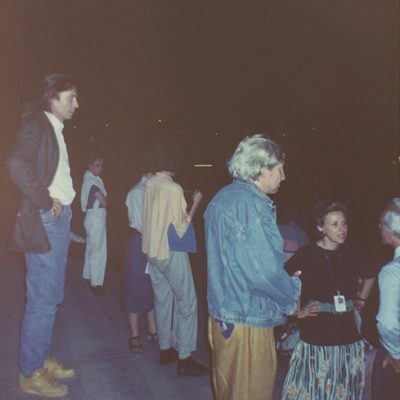 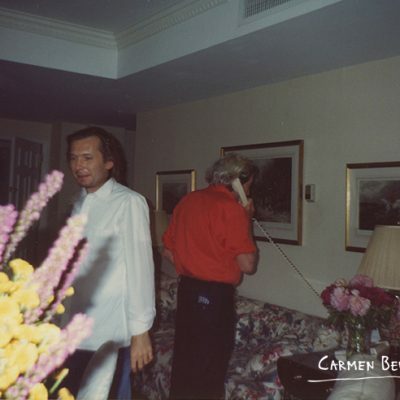 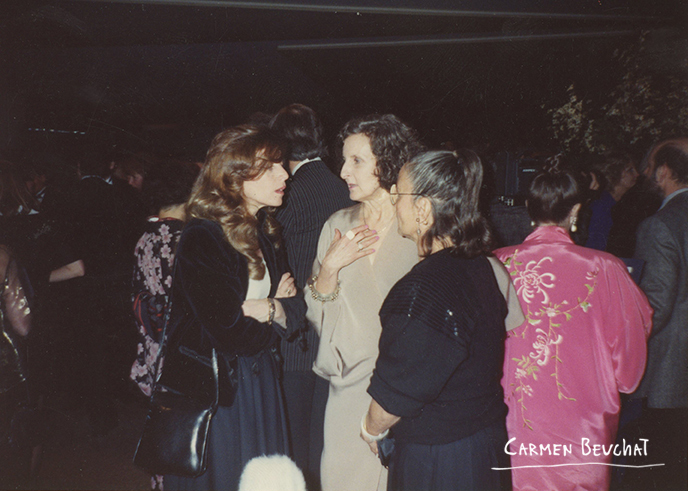 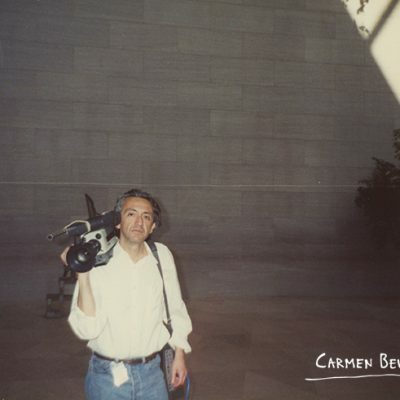 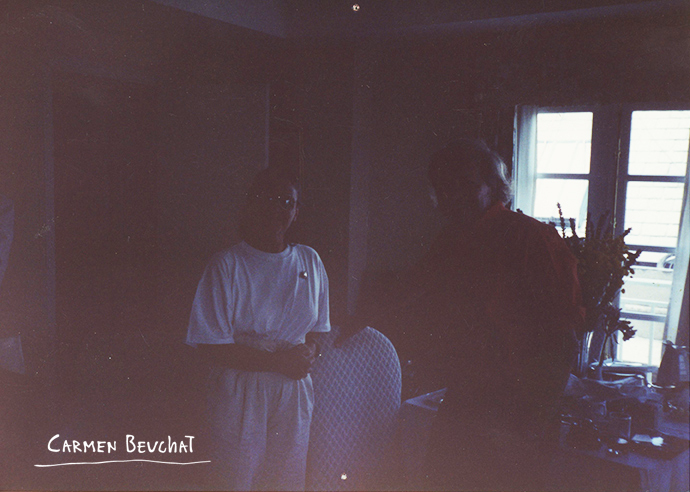 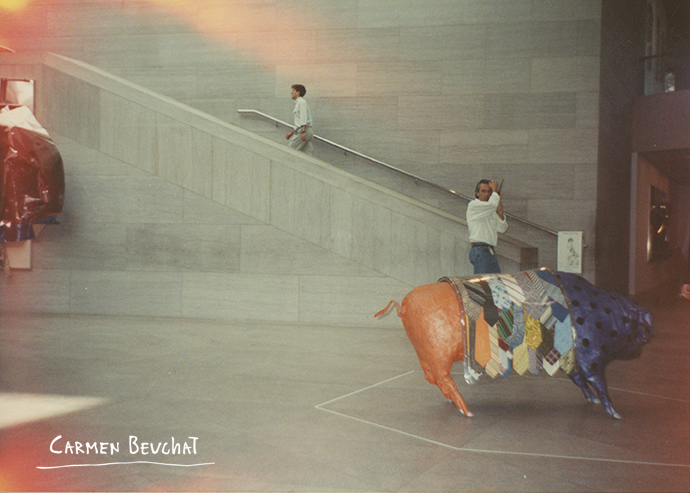 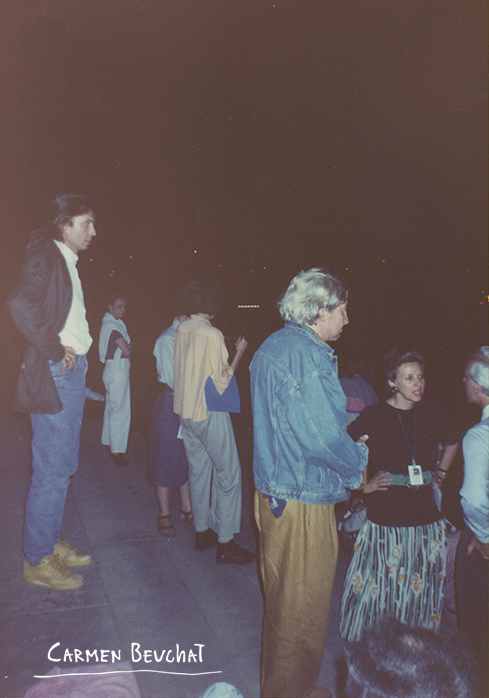 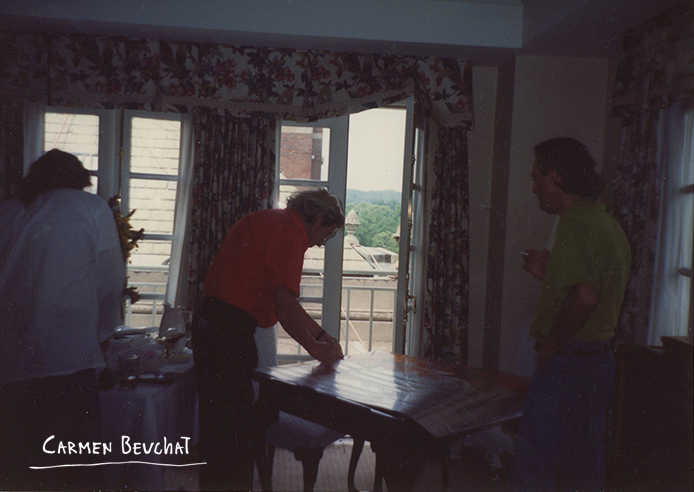 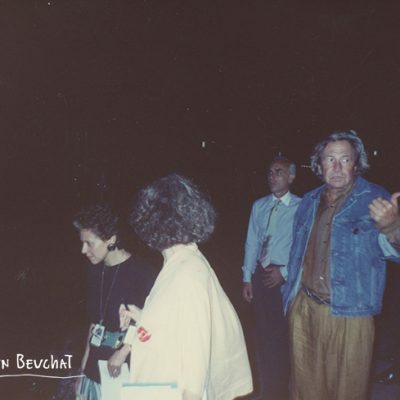 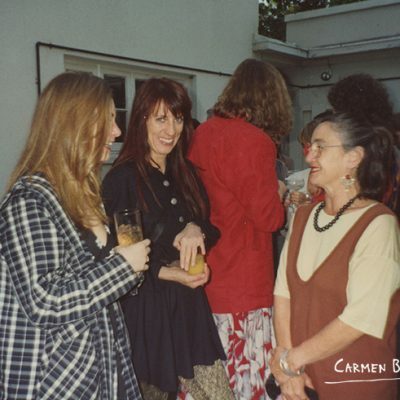 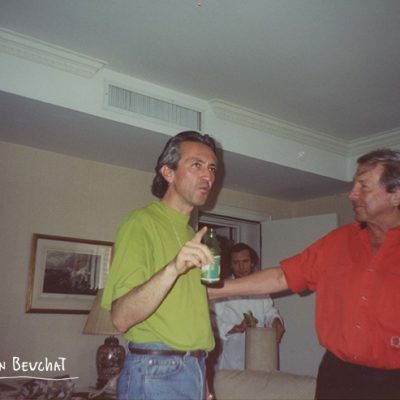 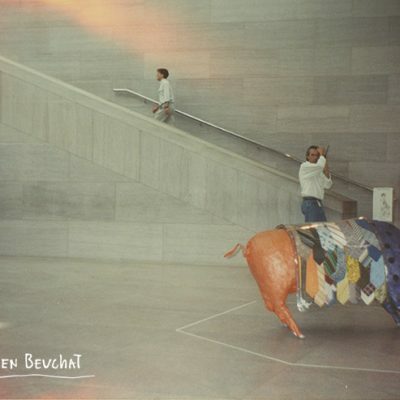 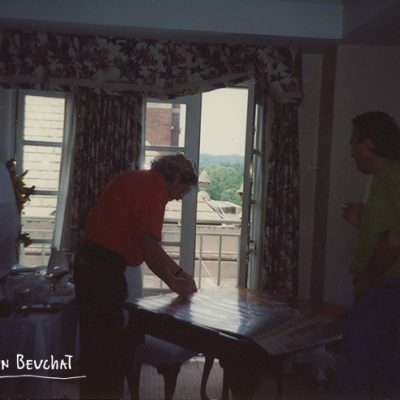 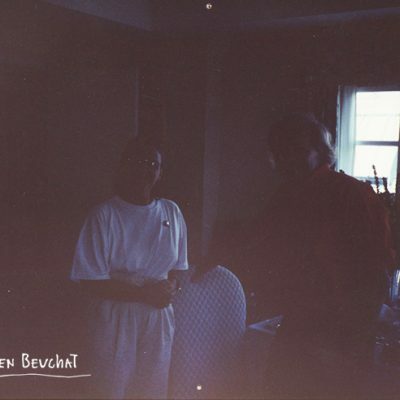 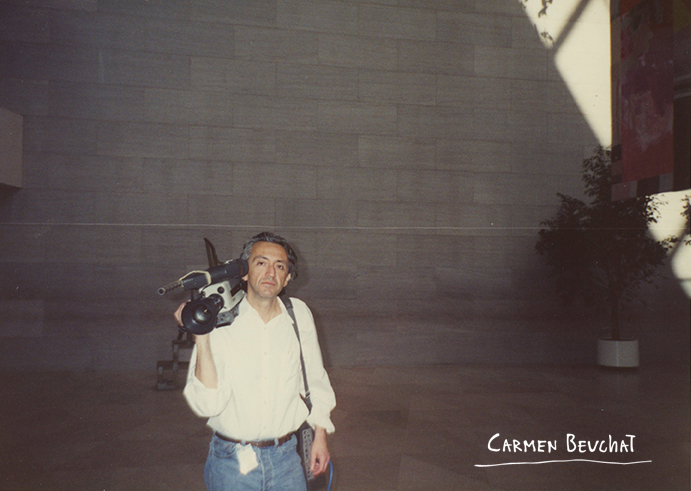 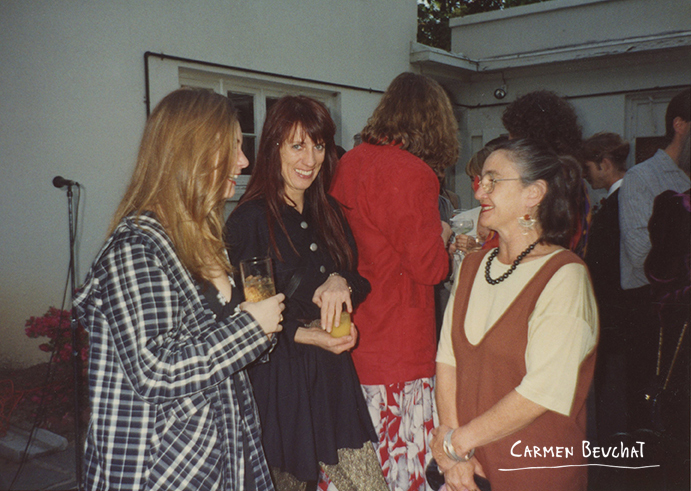 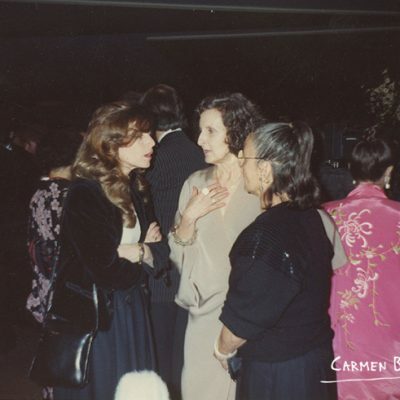 In the photos Carmen Beuchat, Robert Rauschenberg, Trisha Brown and Michael Moneagle. 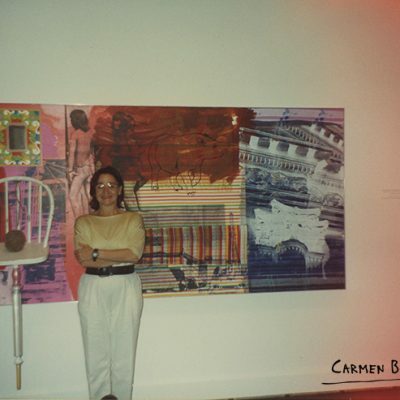 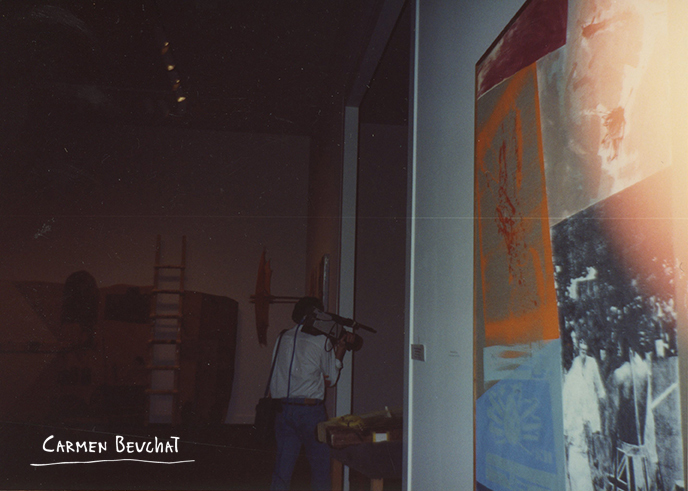 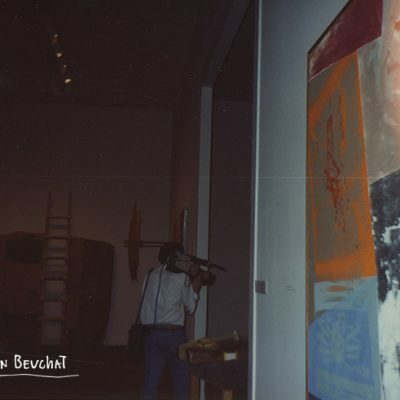 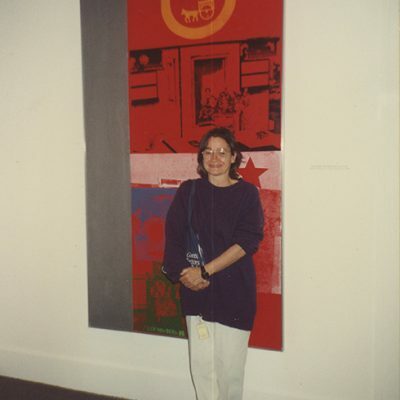 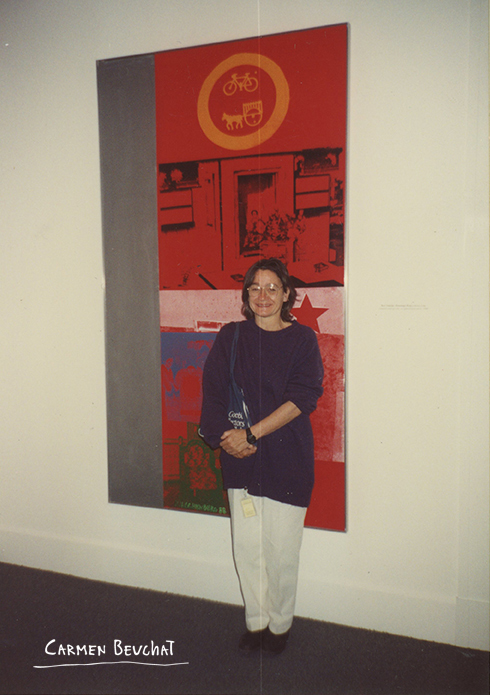 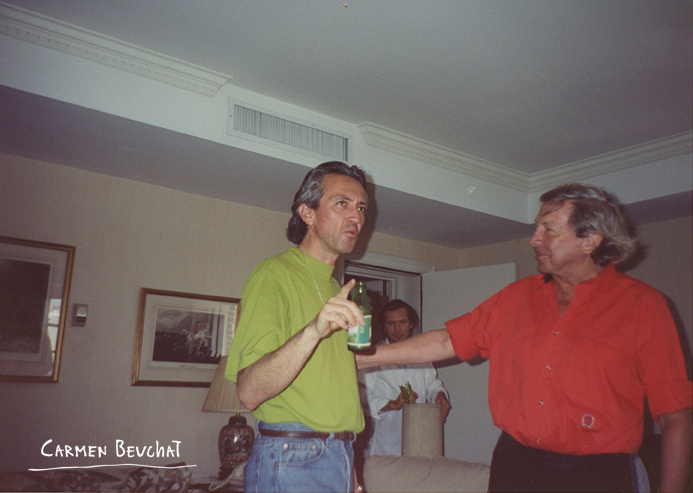 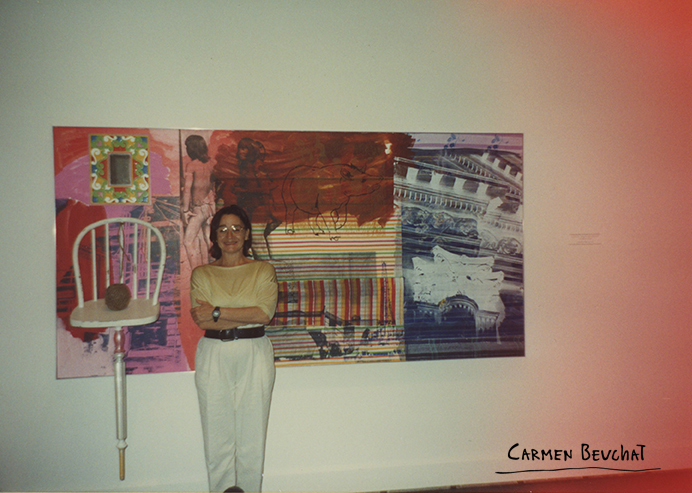 During this tour, Rauschenberg made an exhibition at the Museo Nacional de Bellas Artes in Santiago, Chile, between July 18th and August 18th of 1985 which showed 224 large format works, some of them made specially for the chilean exhibition. 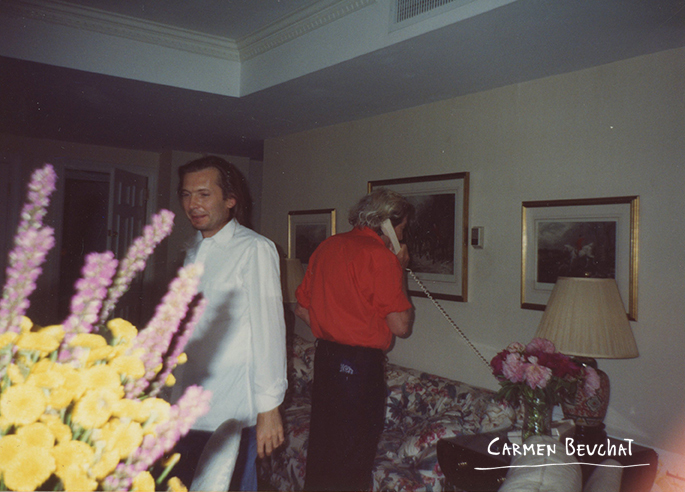 Physical Description: 13 color photographs 12,5 x 8,9 cm.